The “W” Panel carports are usually seen on mobile homes. 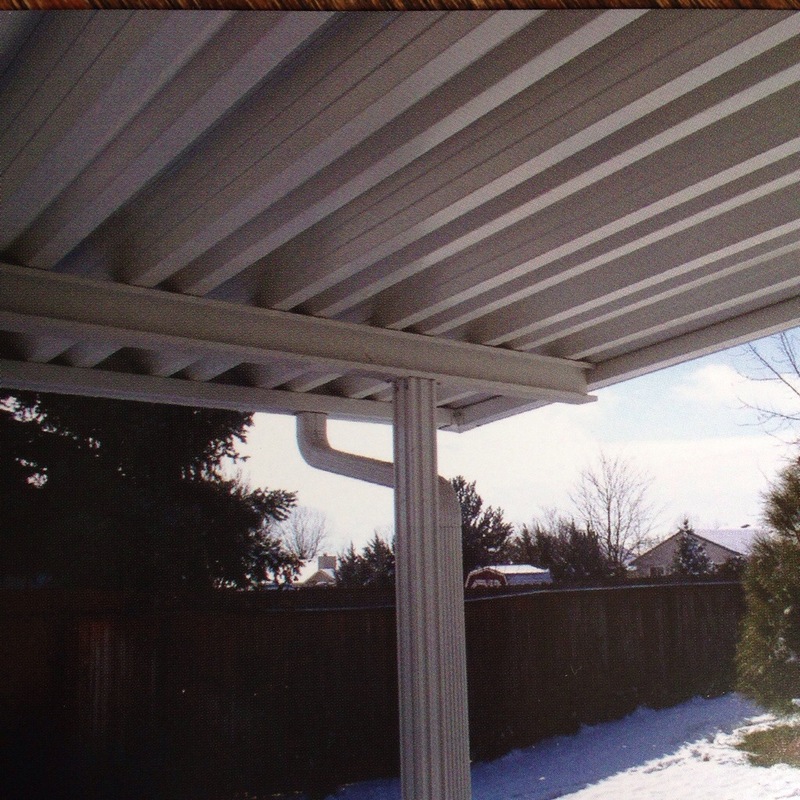 These patios much more affordable and achieve the same purpose of creating shade. Here are some package prices to get an idea on how much these carports will cost. We will stick to these package prices but if you need a custom size then contact us for a free estimate. This is a W Pan that was used as a patio cover around a custom home. Check out the video.